The mum of a professional poker player pocketed a pretty profit – thanks to her son’s skills. 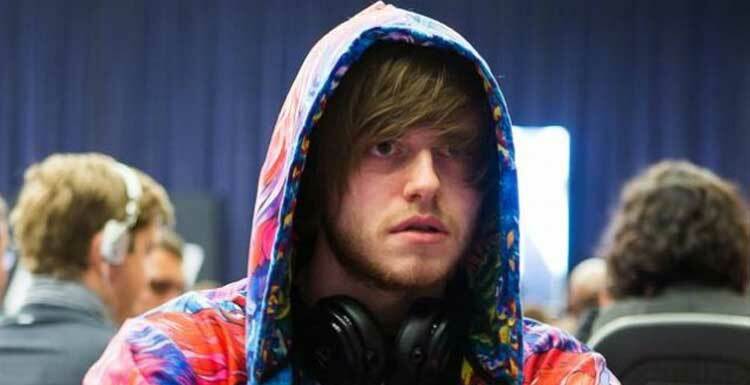 Card sharp Charlie Carrel, 23, finished second in the PokerStars Championship Super High Roller event in Barbados. He won £990,000 and it meant a £850 bonus for mum Jacqui, who lives in Jersey. American Jason Koon took the first prize of $1,650,300 (£1,340,000). 2nd for 1.2mil 🙂 Congrats to Jason. First time I have played with him and he is already one of my favourite people in poker! 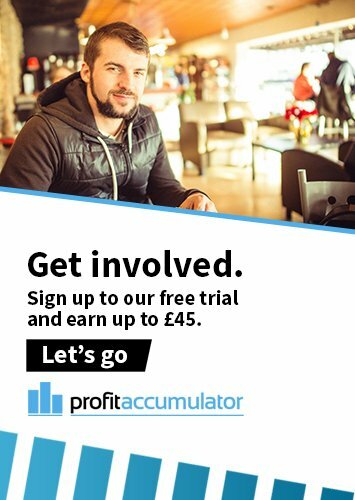 Carrel had help paying for the £82,000 buy-in from a series of investors, including his mum, who pledged £82. Another investor, who paid £250, won £2,500. Carrel sold 7.5 per cent of his game to investors via Stake Kings.